Updates in the Android world have always been a pain point. Unsurprisingly, folks don’t want to be running outdated software, especially outdated security software. To counter this ongoing issue, Google made mention during its “What’s New In Android Security” session at this year’s I/O that it will soon be requiring OEMs to push regular security updates to devices. How will they require it, you may ask? Well, Google now has it inside of the OEM agreements, which is great news for consumers. “We’ve also worked on building security patching into our OEM agreement. 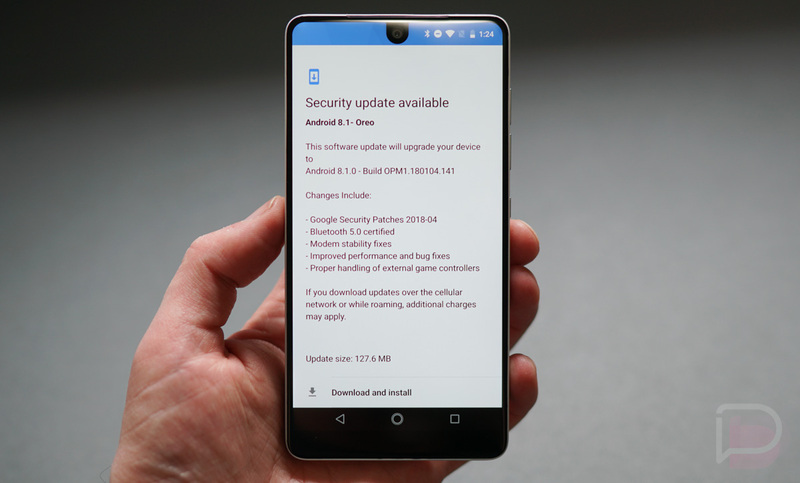 This will lead to a massive increase in the number of devices and users receiving regular security patches, so we’re really excited about that,” Android’s security lead Dave Kleidermacher announced. Because we don’t have the terms of this OEM agreement in front of us, we can’t say exactly what the requirements of the OEM are at this time. Does it mean required monthly patches? Every other month? Are we talking about all OEMs or just particular manufacturers? There are still many questions. What we do know is that Google continues to make updates an important subject, just as we the consumers do. Here’s hoping this new requirement really kicks OEMs into security patching gear. We’ve cued up the portion of the session below, so give it a watch.